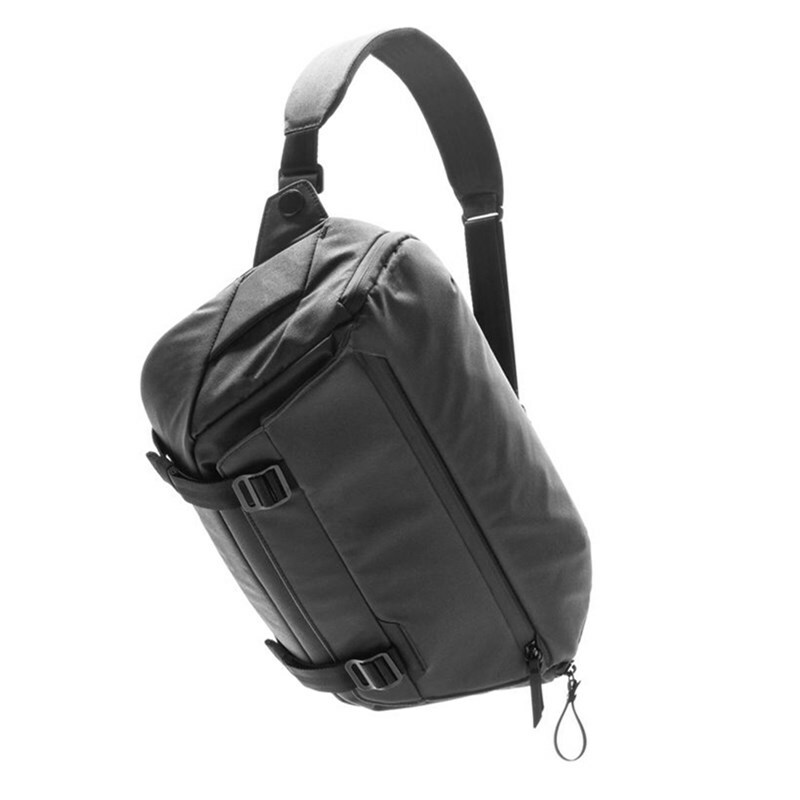 Whether you’re a beginning photographer, a pro who just needs to carry essentials, or just somebody who prefers to pack light, the Everyday Sling is the ultimate minimalist on-the-go bag. 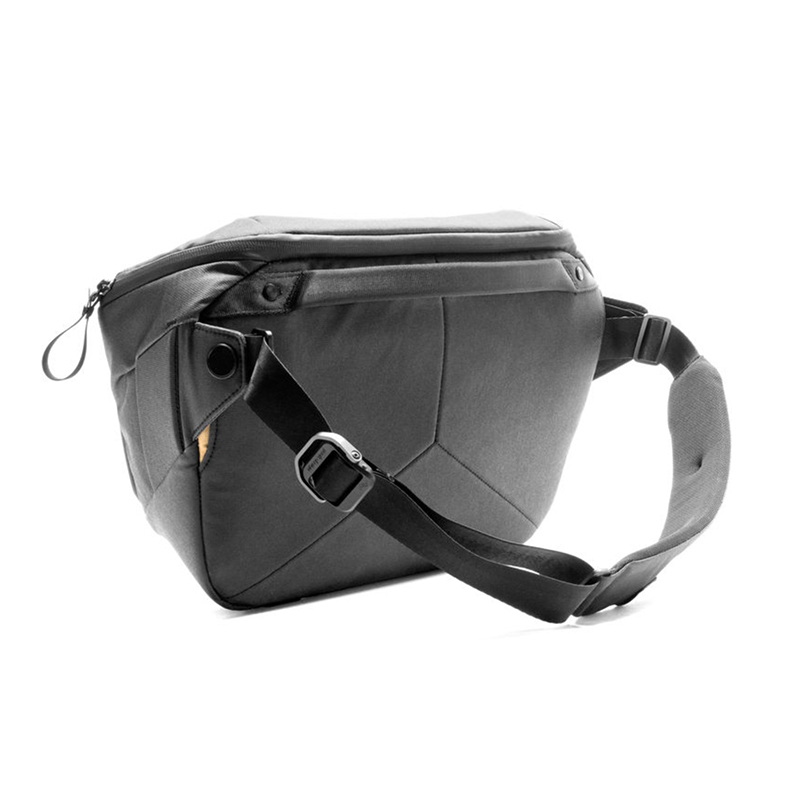 The sling’s strap features a quick adjuster handle that lets you loosen the strap and swivel the bag in front of you in one easy motion. 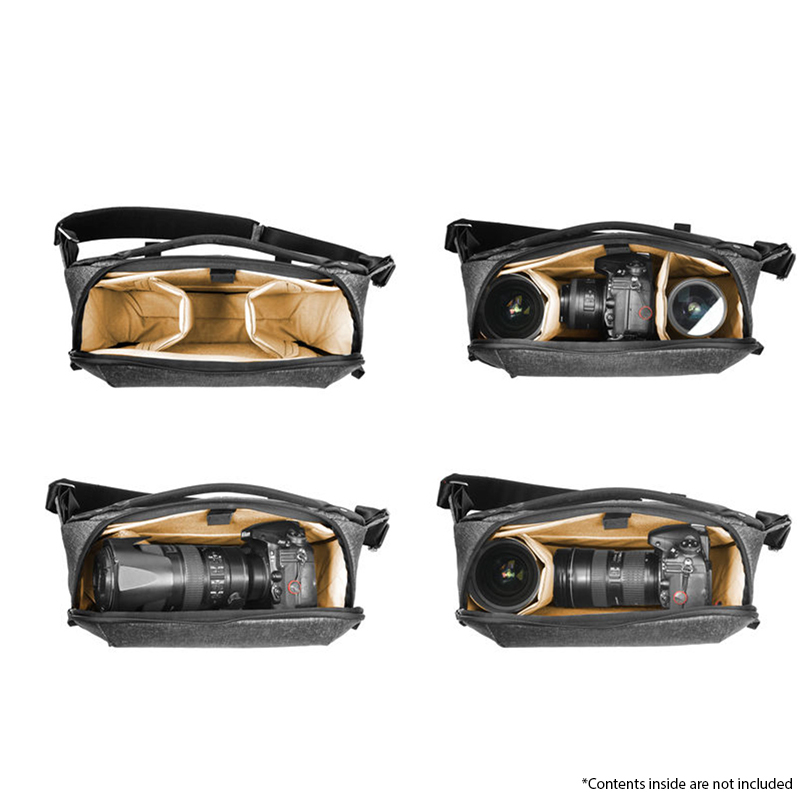 it can hold a DSLR or mirrorless camera body with 2-3 lenses, a 13" laptop or tablet, and a tripod or monopod attached to the outside of the bag via the compression straps. Two touch-fastening FlexFold dividers can be positioned according to your contents for customizable configurations. An expandable external pocket allows for quick access to small, often used items like your smartphone, wallet, and keys. 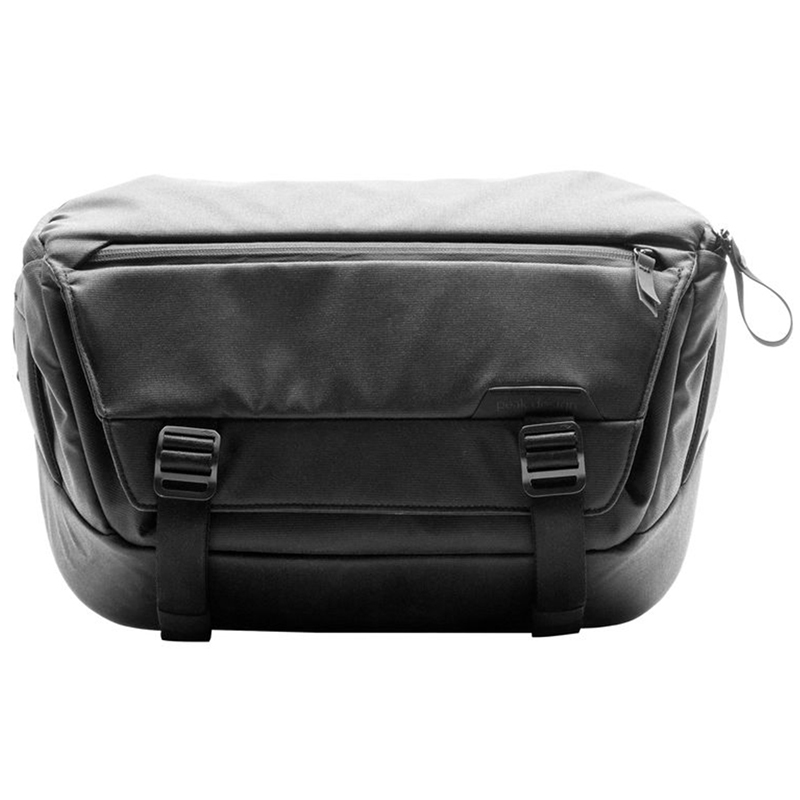 The main compartment has several slip pockets where you can store cords, spare batteries, and pens.